New South Wales will introduce a “saving grace” period for drivers who overstay their paid parking time by 10 minutes or less. IF you've ever copped a parking fine for staying a few minutes longer than you'd paid for, this change will be good news. New South Wales will introduce a "saving grace" rule from next year, giving drivers a 10-minute window before tickets are issued by inspectors. The Daily Telegraph reports that up to 82,000 motorists a year could benefit from the change, avoiding a costly $112 fine for just overstaying their time in most situations. Conditions apply, including that drivers paid for an hour of parking, retain proof of payment and overstayed by 10 minutes or less. However, the grace period will only apply to zones where paper tickets are issued - not ones with electronic meters. Treasurer Dominic Perottet said the changes come into effect from January 31, 2019. "We are hopeful this will also reduce the stress and pressure on parking inspectors as it will give some leniency in the issuing of fines," Mr Perottet told the ABC. It follows previously announced reforms in June, when the State Government wrote to councils and urged them to reduce the penalties imposed for parking infringements. 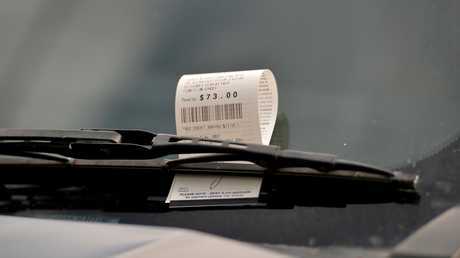 Mr Perottet said fines were too steep and used as a revenue-raising exercise by local authorities. "Councils need to stop using parking fines as an excuse to get a sugar hit and look at ways they can save ratepayers' money rather than hit them in the hip pocket." 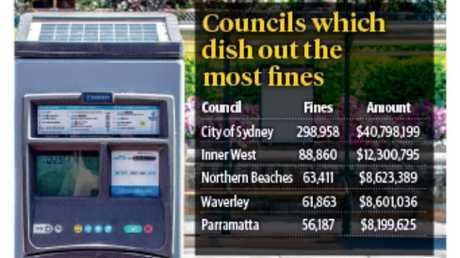 Parking fine revenue in New South Wales — the councils that rake in the most revenue. In areas that the state polices, fines were slashed from $110 to $80 and the government encouraged councils to follow its lead. But many argued they didn't have the power to reduce penalties and so Mr Perottet said the government made further changes. The government also wants councils to dramatically reduce the amount they fine people for parking infringements. 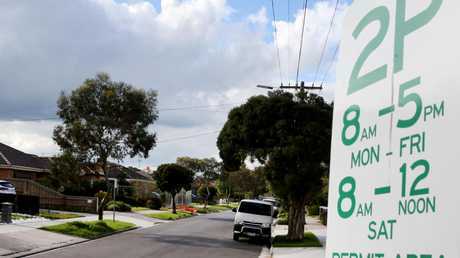 Last week, the NSW parliament passed regulations that give councils the authority to reduce fine amounts by 25 per cent, meaning there's no excuse. 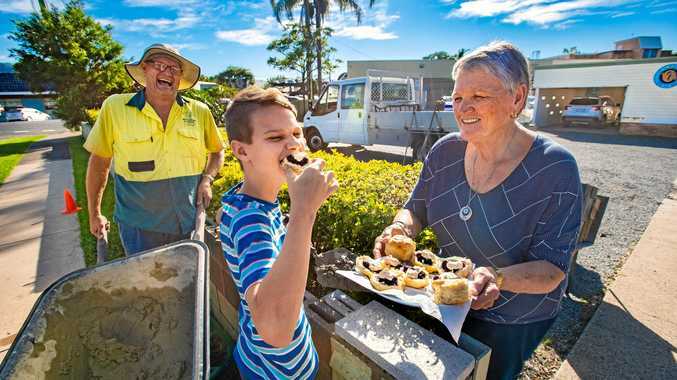 "Councils are guilty of having their cake and eating it too," Mr Perrottet told The Daily Telegraph. 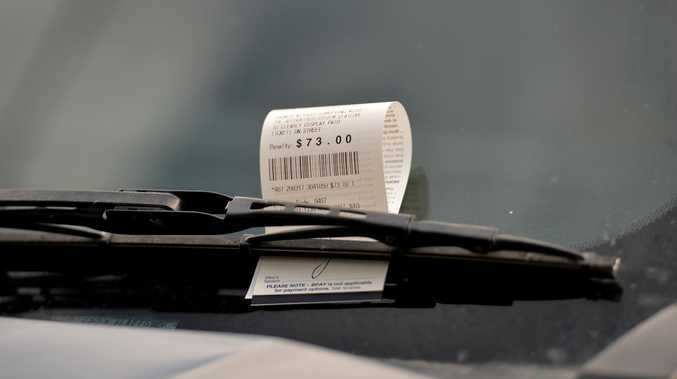 "They have blamed the state government for their inability to reduce parking fine amounts while at the same time pocketing hundreds of millions in revenue."